Gone are the days when project manager was exclusive user of project planning tools like MS Project. 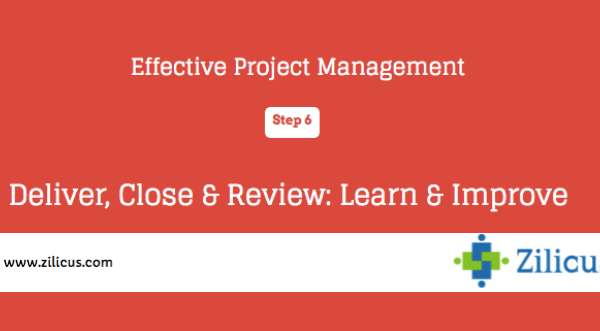 If your projects are non-trivial (like a week or a month and involves just one or two resources), you can not manage projects any better without using project management tool. In last post, it was mentioned that different project stakeholders need different project information at different times; PM tools automate that communication part pretty easily. Imaging project manager writing manual emails and sending those emails separately to each individual every time. It was just so much counter-productive! Irrespective of the culture of the organisation, project management tool is indispensable to manage projects. 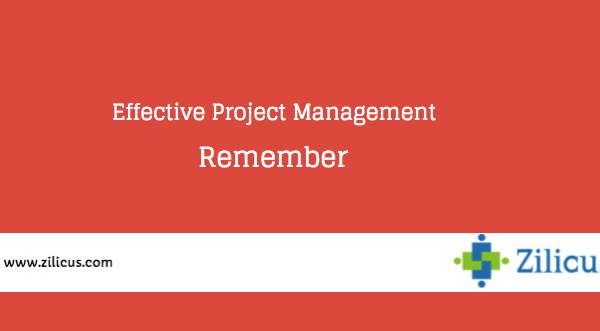 You need to start using right project management software regularly. 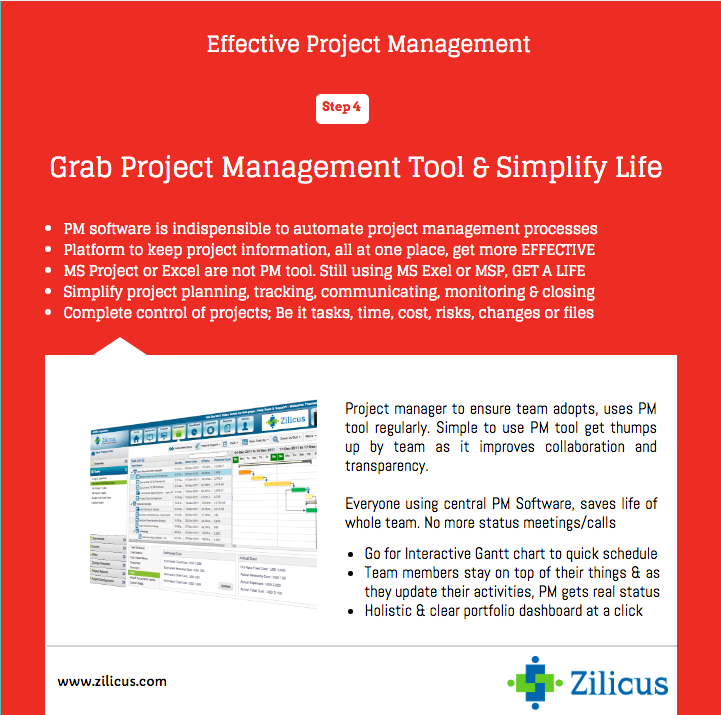 Take look at few pointers the image below to effectively manage project using project management tool and simplify your life.